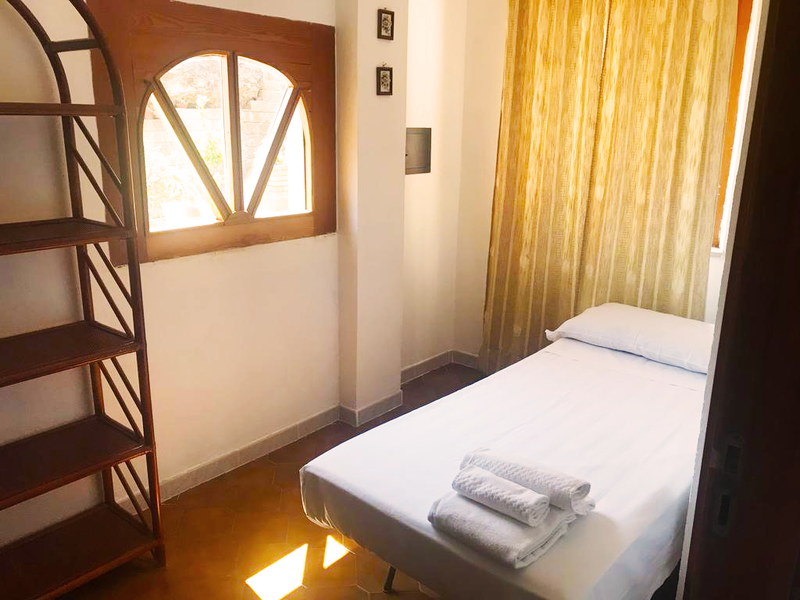 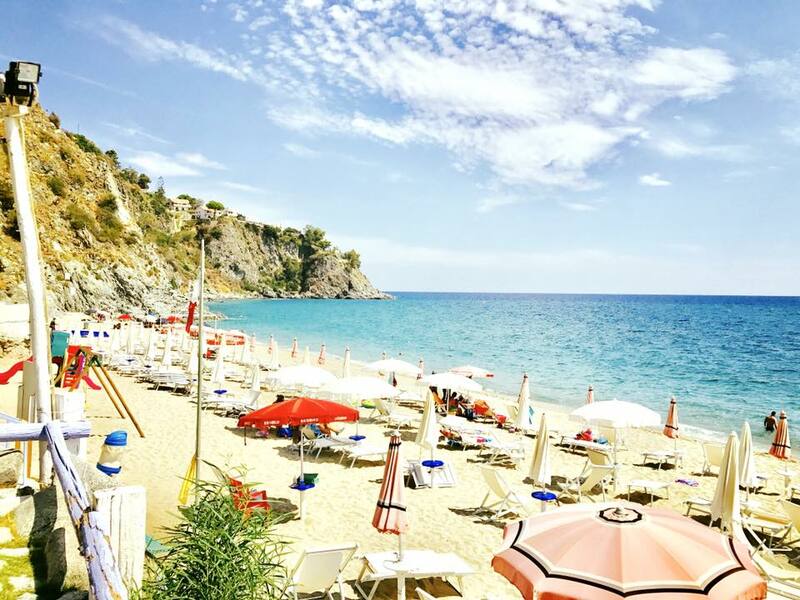 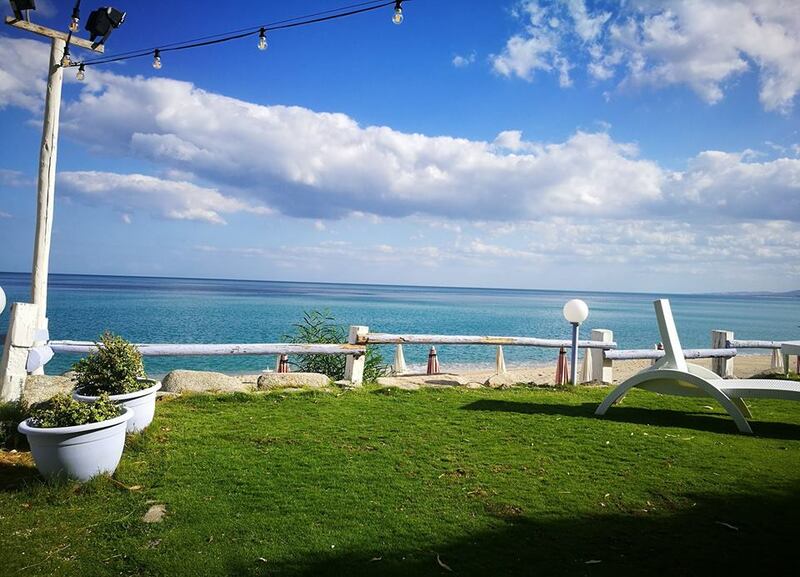 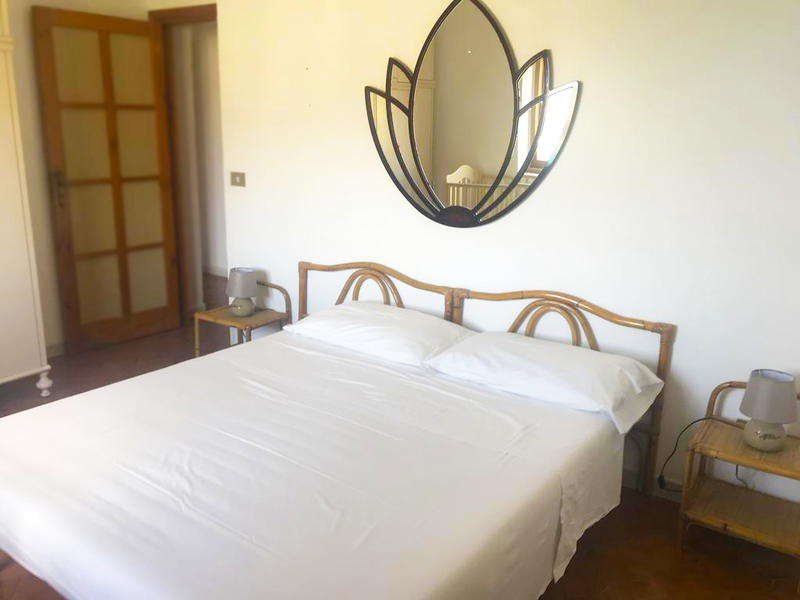 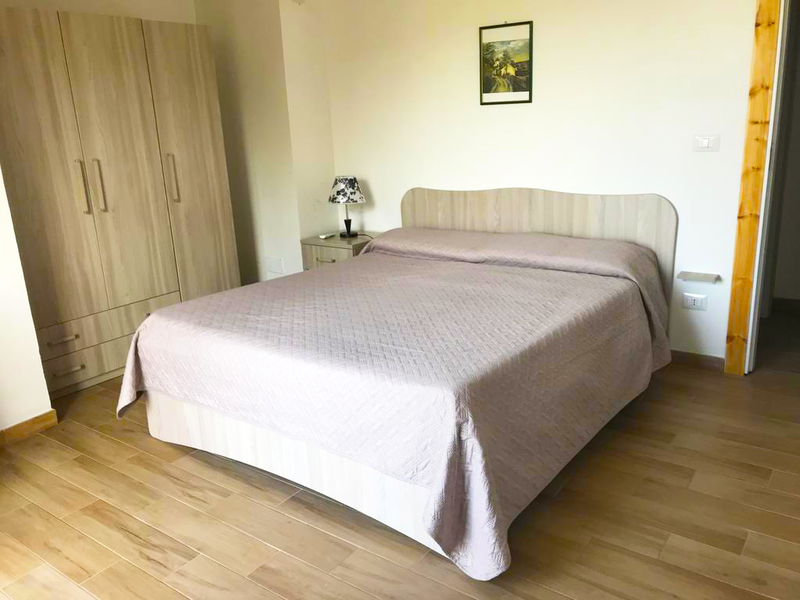 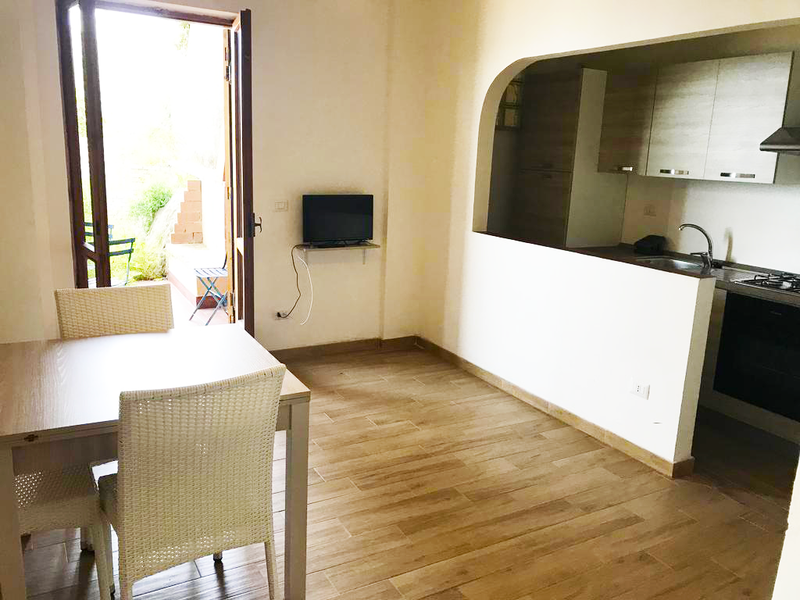 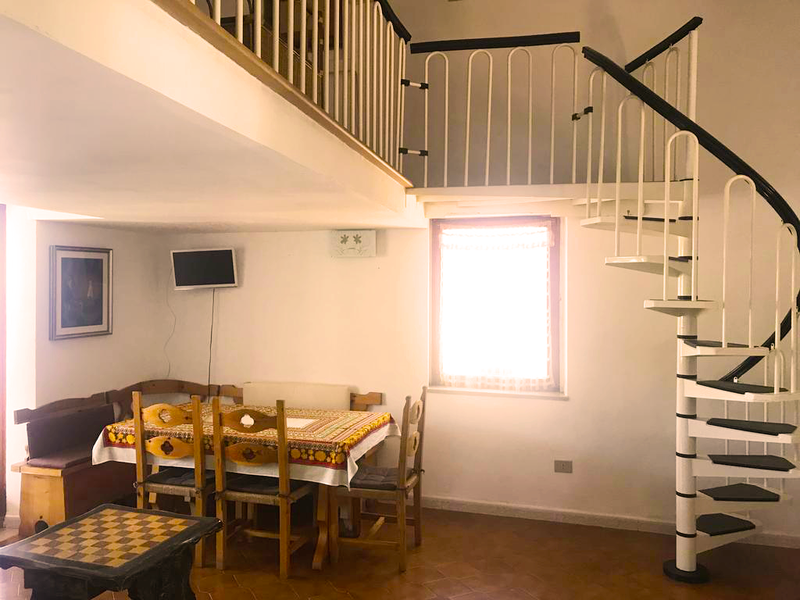 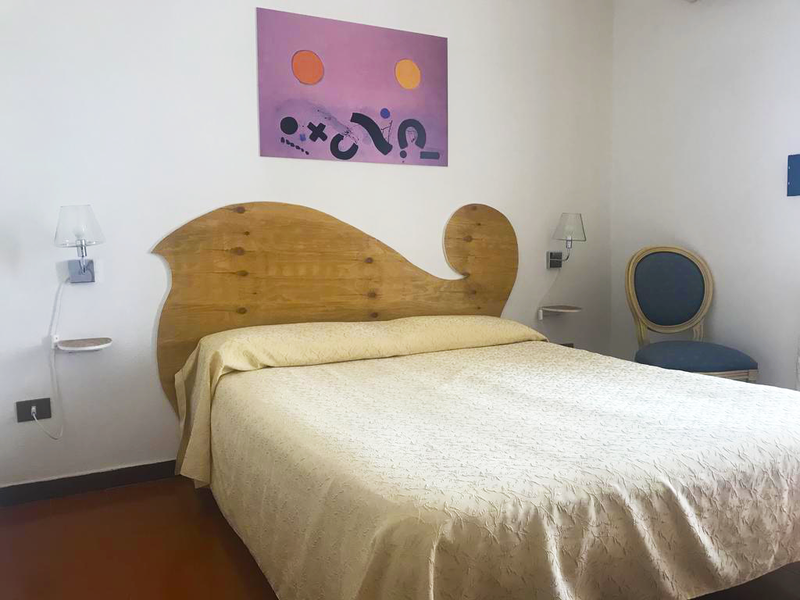 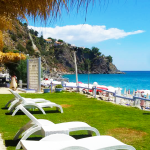 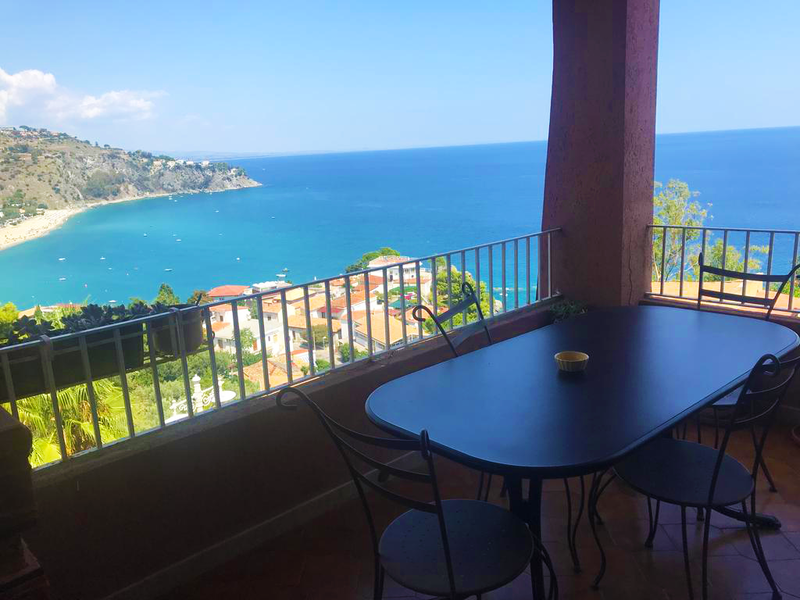 • The Rooms of the Hotel / Residence with sea view in Calabria “Baia dell’Est” they are cozy, with a balcony overlooking the sea, equipped with every comfort and wrapped in a relaxing and hospitable atmosphere. 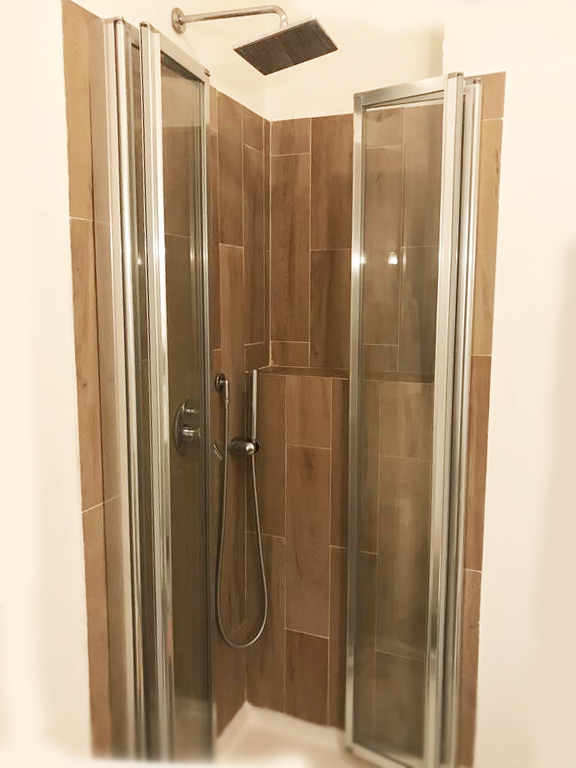 Available as single, double, double and quadruple. 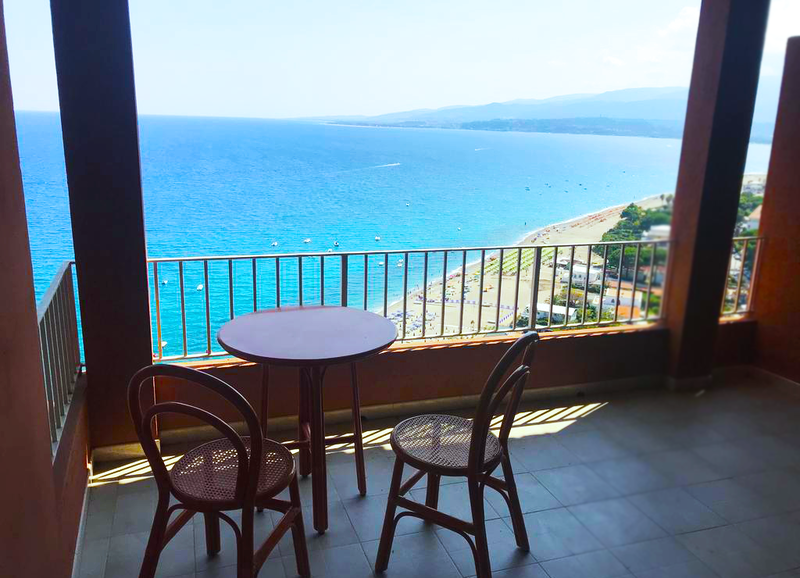 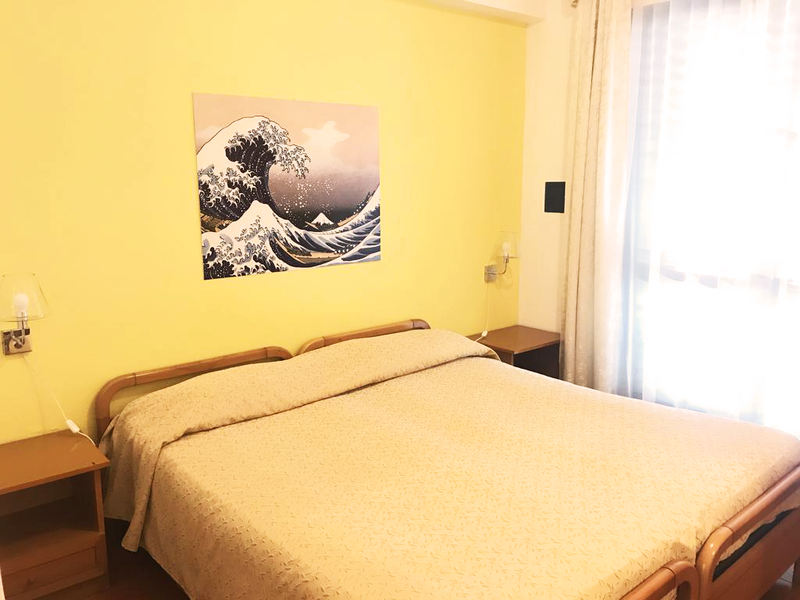 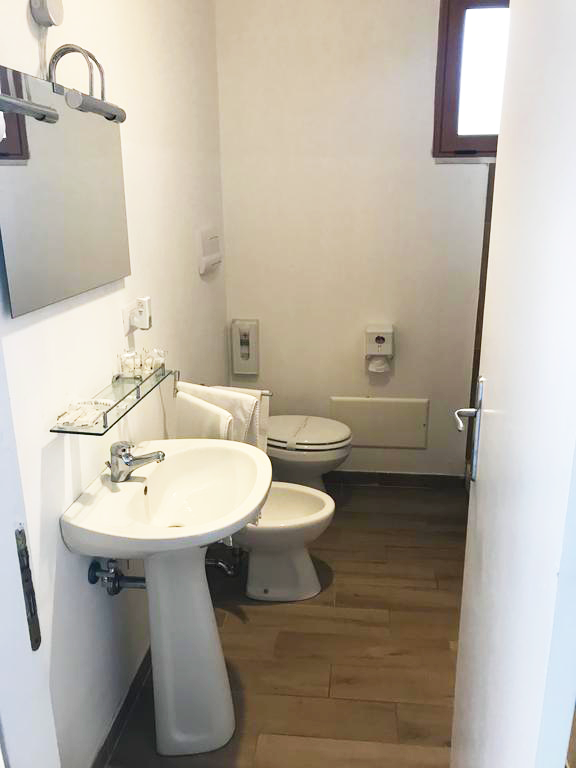 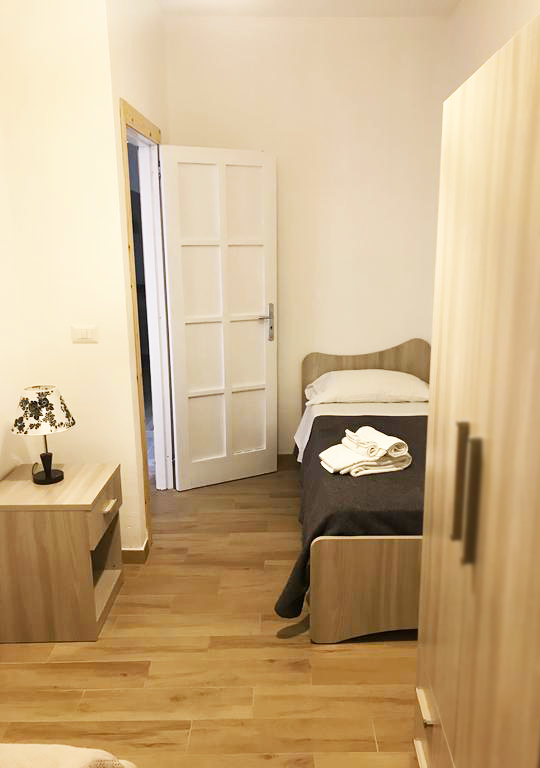 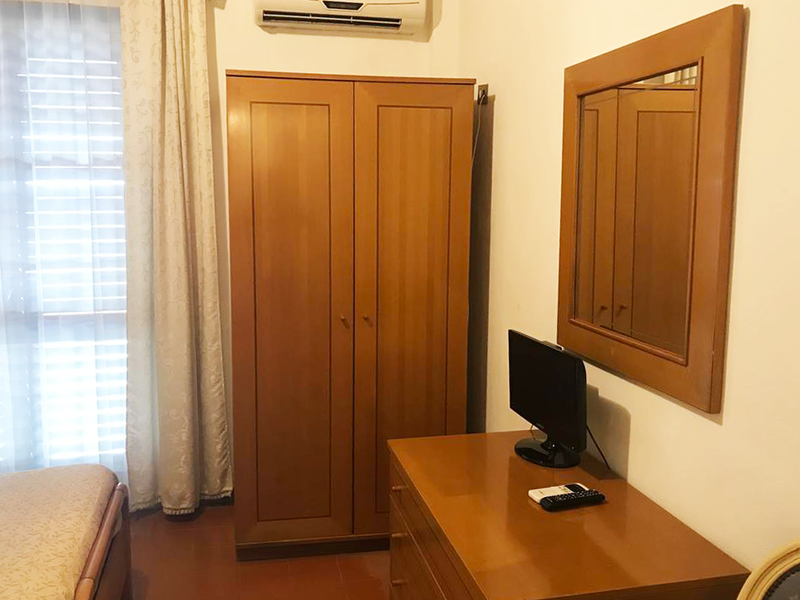 All the rooms of the sea view Hotel in Calabria “Baia dell’Est” they are equipped with individually controlled air conditioning, safety deposit boxes, cable TV, direct dial telephone, WI-FI internet access, hairdryer, fax and photocopy service, and car rental upon request. 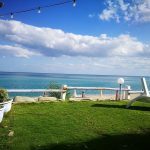 • Meeting room. 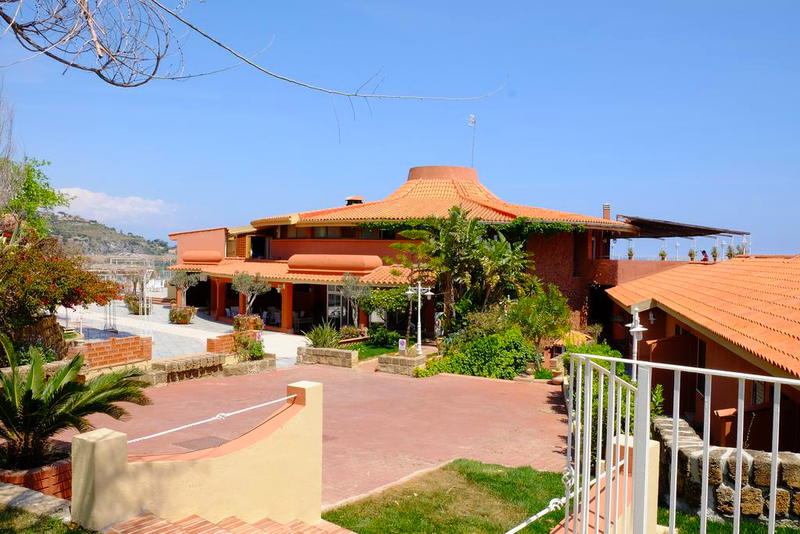 Inside the Village and the Hotel overlooking the sea in Calabria “Baia dell’Est” it is possible to carry out conferences, conferences and important events with style, thanks to the elegant meeting room inside the structure; from which you can admire the view through huge windows and terraces overlooking the sea. 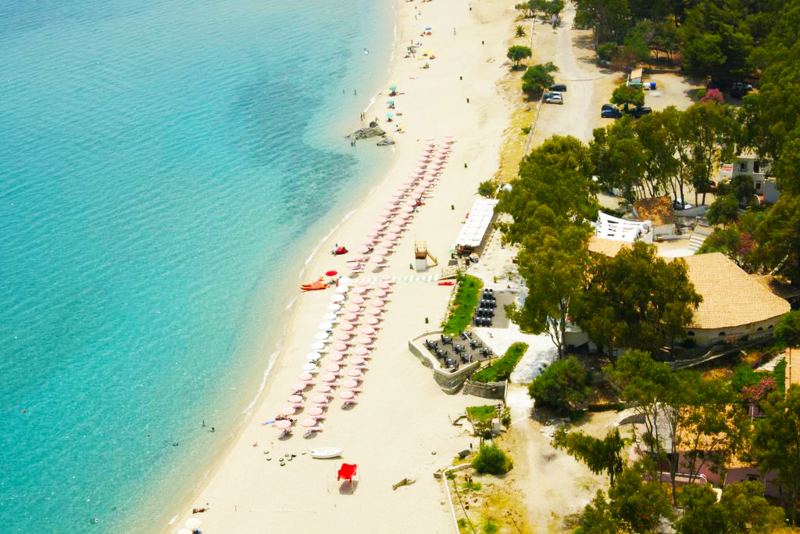 • Terraces. 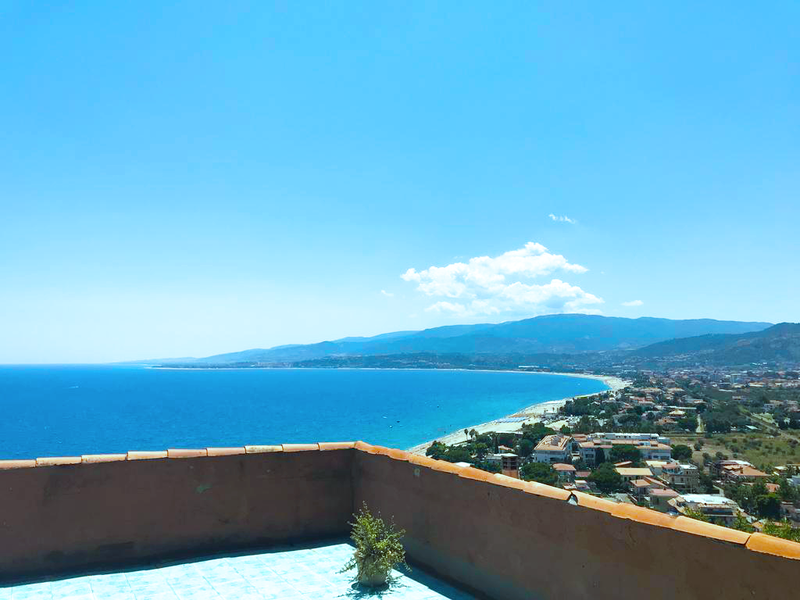 Our sea view village in Calabria “Baia dell’Est”It boasts huge sea-view terraces, where it is possible to hold all kinds of Ceremonies, Meetings, important events and open-air banquets, admiring all the charm and the uncontaminated beauty of the coasts of Caminia and Pietragrande with breathtaking sunsets. 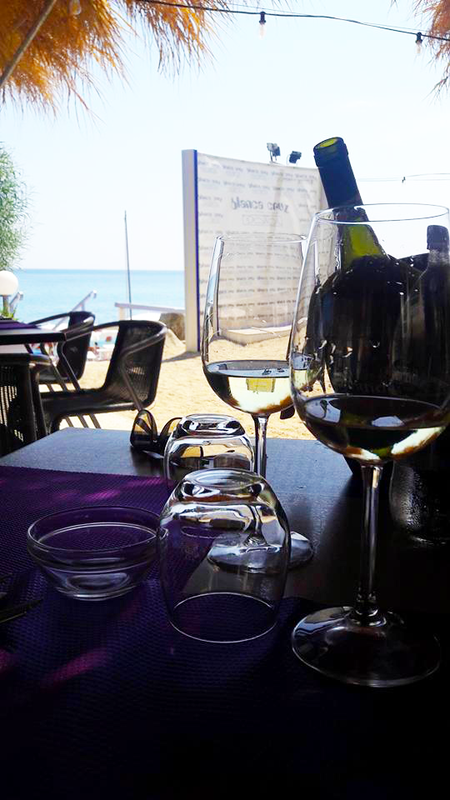 • Private Beach – Restaurant – Hot Table. 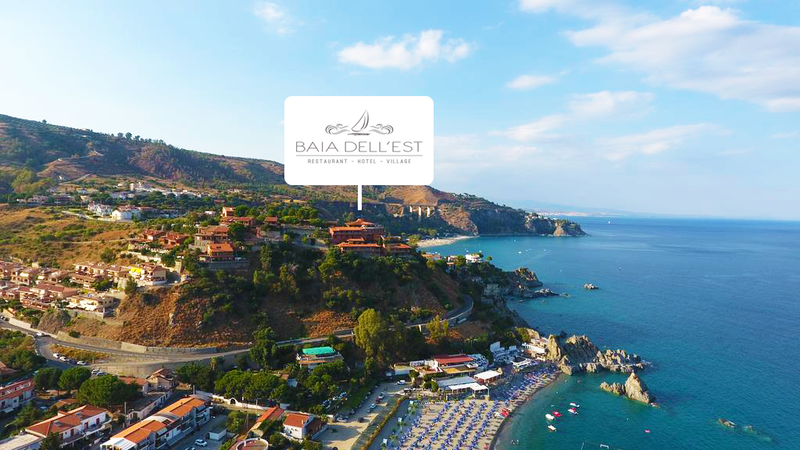 The “Baia Dell’Est” has a private beach, inside the magnificent Baia di Caminia (Stalettì) a few kilometers from the village. 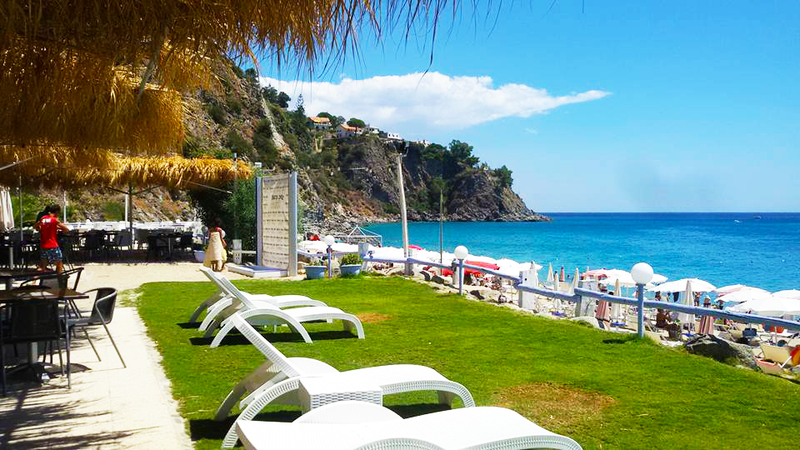 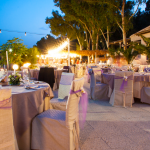 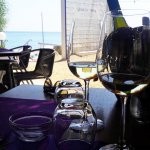 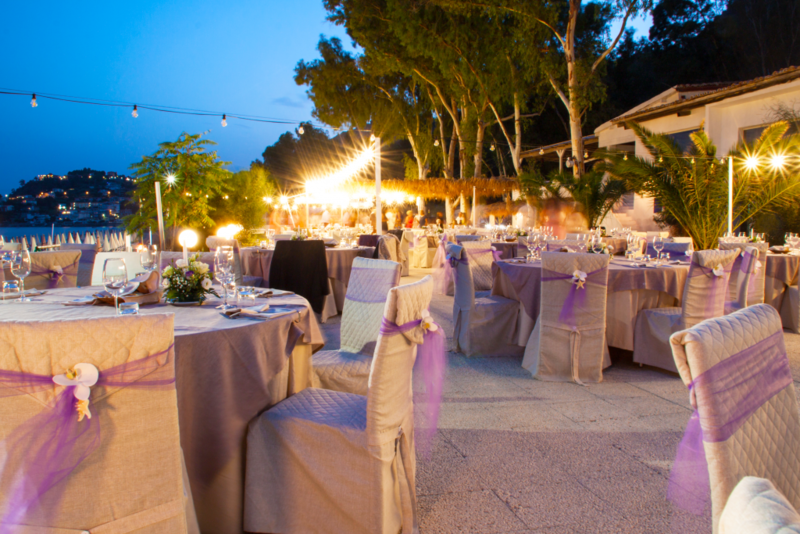 The beach is equipped in Lido ( BLANCA CRUZ ) with Restaurant and Hot Table. 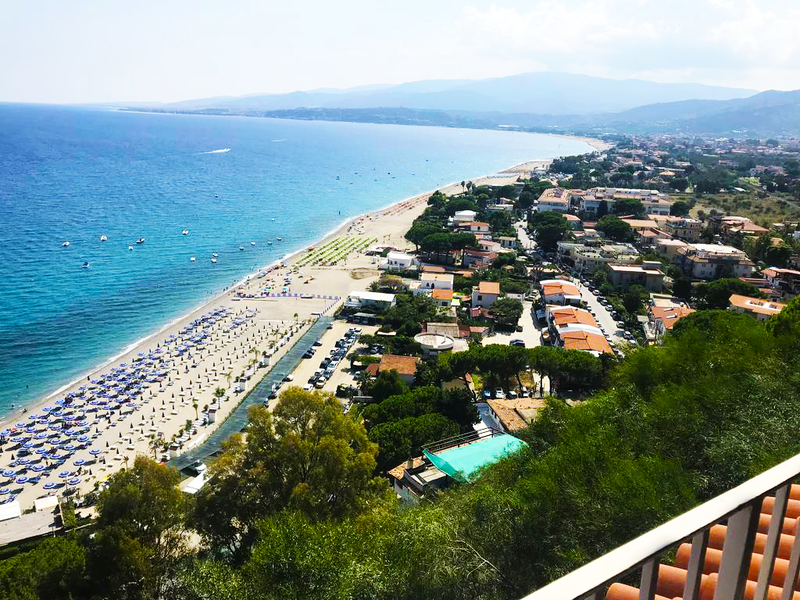 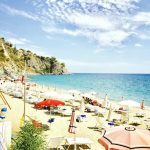 In the months of July and August the Municipality of Stalettì establishes a shuttle service to the villages of the area giving you the opportunity to choose between different beaches and beaches.